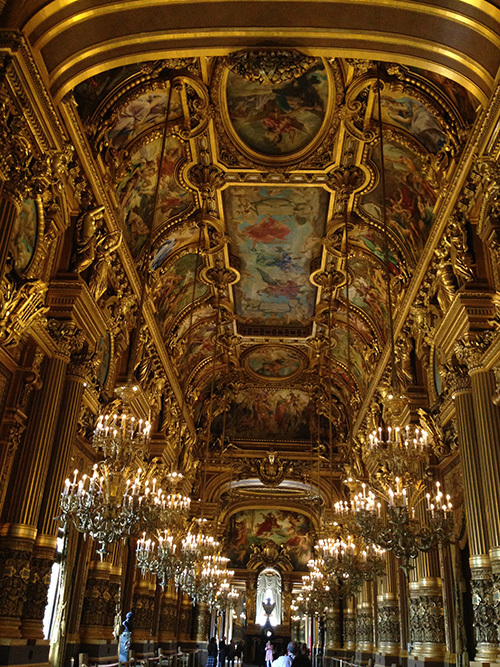 Today I visited the Palais Garnier, the famous Paris Opera House. Today was a long day of classes! 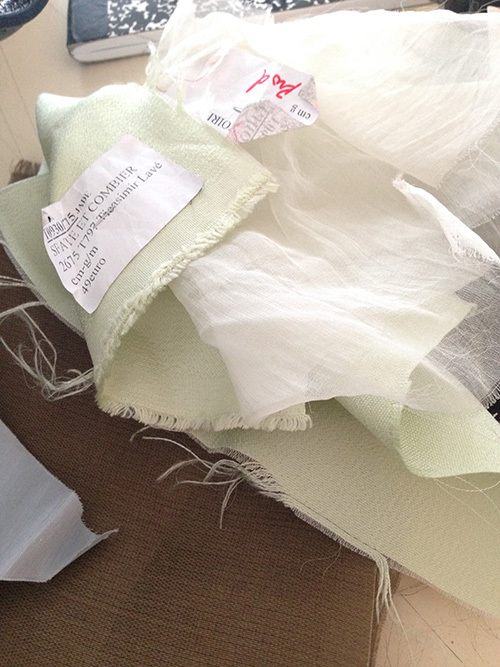 During the first half of the day we examined fabrics from the house of Lanvin. 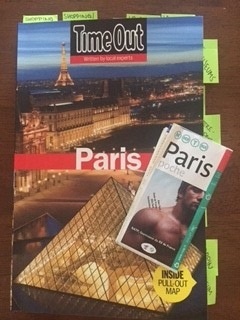 The first weekend in Paris was full of sightseeing. 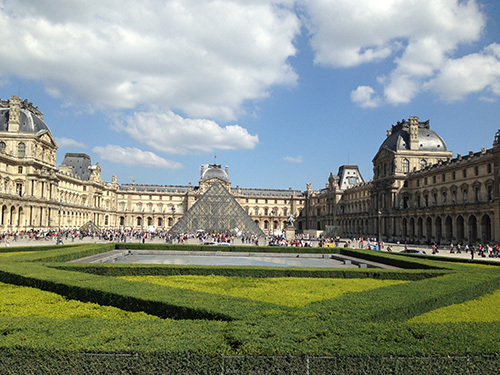 The Louvre was definitely a priority. 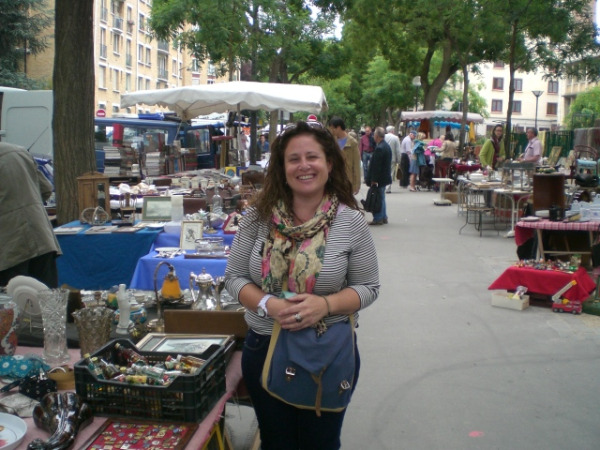 This flea market was huge and full of ancient treasures! 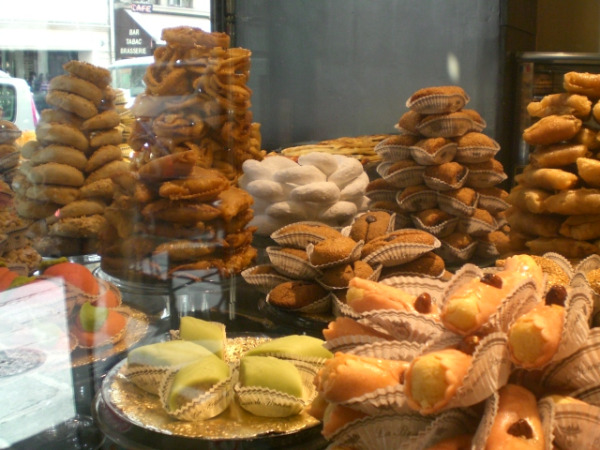 You can't have a blog about Paris with out mentioning the amazing sweets! Croissants, chocolate and desserts abound! Fantastic exhibit! 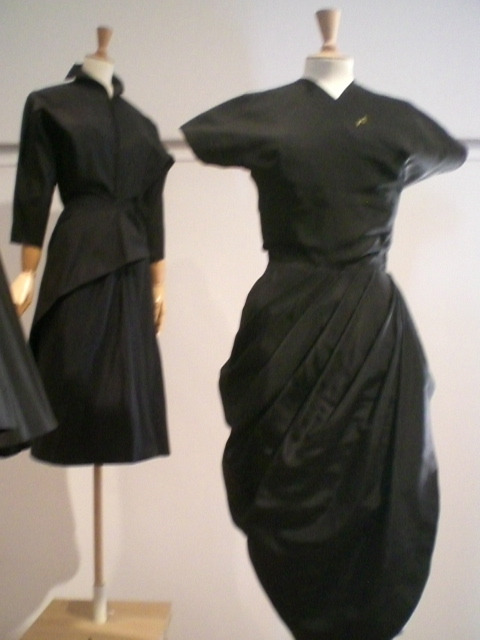 The clothes look as if they were created yesterday, but they are from the 1930's. The museum space itself was really spectacular as well. 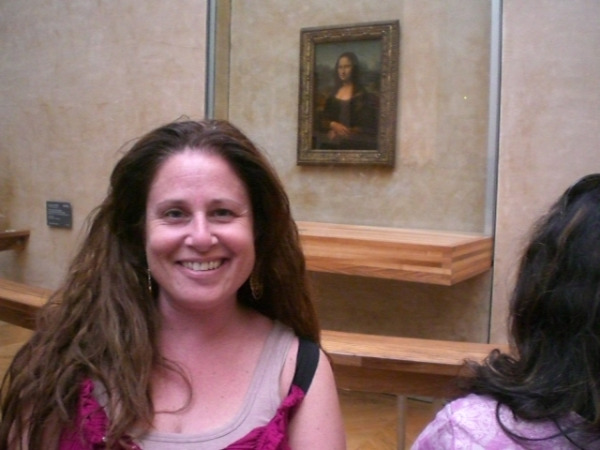 Inside the Louvre - me in front of the Mona Lisa! Was smaller than I thought it would be, but it leaves a big impact. Felt surreal to be standing in front of it! 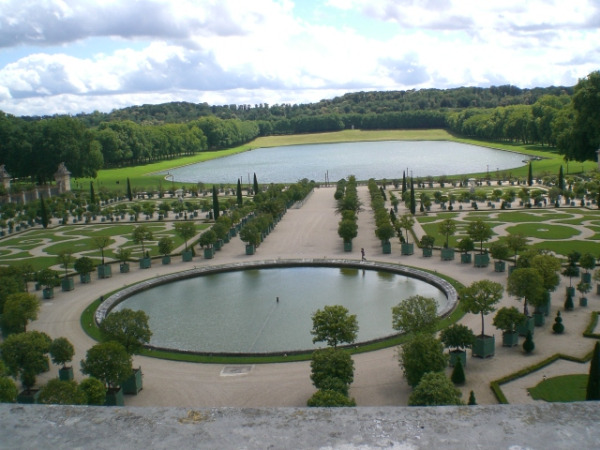 It is hard to describe the sheer massive grounds and palace that encompass Versailles. It is just unbelievable decadence!